The Roto Grip Idol is strong and predictable. Is this the Haywire replacement? Well yes because the Haywire is no longer around. 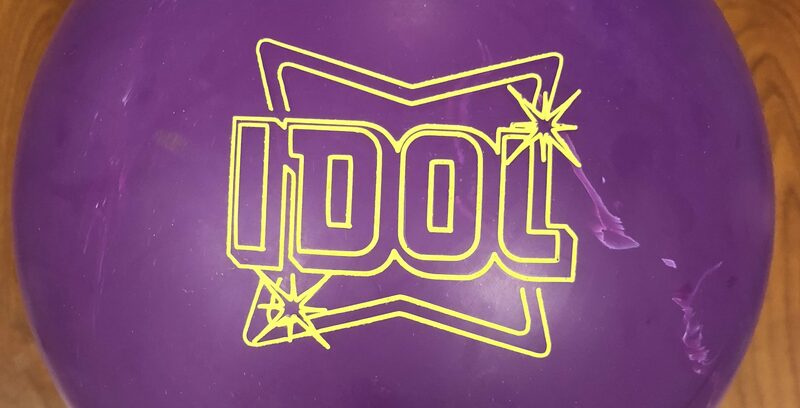 But I feel like the Idol is its own ball. 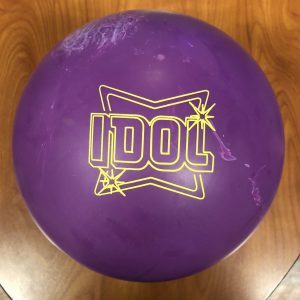 Buy the Roto Grip Idol at PerfactAimBowling.com. The Roto Grip Idol is in the midrange in terms of price but Roto Grip has traditionally been able to offer very good bang for the buck and the Idol seems to fit in that mold. The Roto Grip Idol uses the new Ikon™ Core (Symmetrical) wrapped by the MicroTrax-S18­™ coverstock. Roto Grip says the new Idol is the next Haywire but stronger. I will be thinking out loud to land on an opinion regarding that. I was thinking back about my own Haywire motion. I loved the motion as a benchmark and it provided supreme pocket control. Not always the matchup to carry, but pocket control, absolutely. Did I instantly see that with the Idol? Well not exactly. The Idol is possibly a touch smoother but is stronger. It does have a very predictable motion for sure which is clearly about control. However, from what I remember of the Haywire, it was a touch cleaner with a touch more backend motion. The Idol is more ball up front and therefore smoother at the breakpoint. For me the easiest way to describe the motion is heavy rolling control. It has a lot of surface out of box at 2000 grit so you have to make sure you are deep enough to get the necessary length to stay left of the pocket. 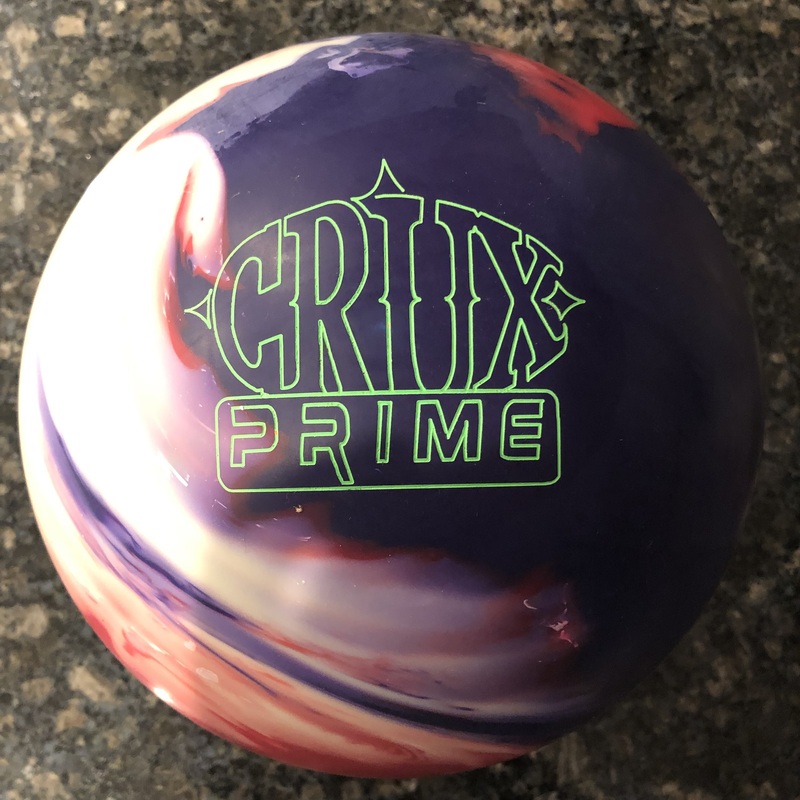 I like purple bowling balls or whatever you want to call this color but there is something strangely appealing about the labels rotating in that they show you how the core turns over. The yellow rotates fully around the ball and then centers itself to the PSA and you can read the transition easily, without having huge swirls of color. Thinking about the Show Off, that ball was strong using the Micro DNA cover and it was capable of big backend along with strength upfront. That’s still the show off when it comes to bang for the buck. 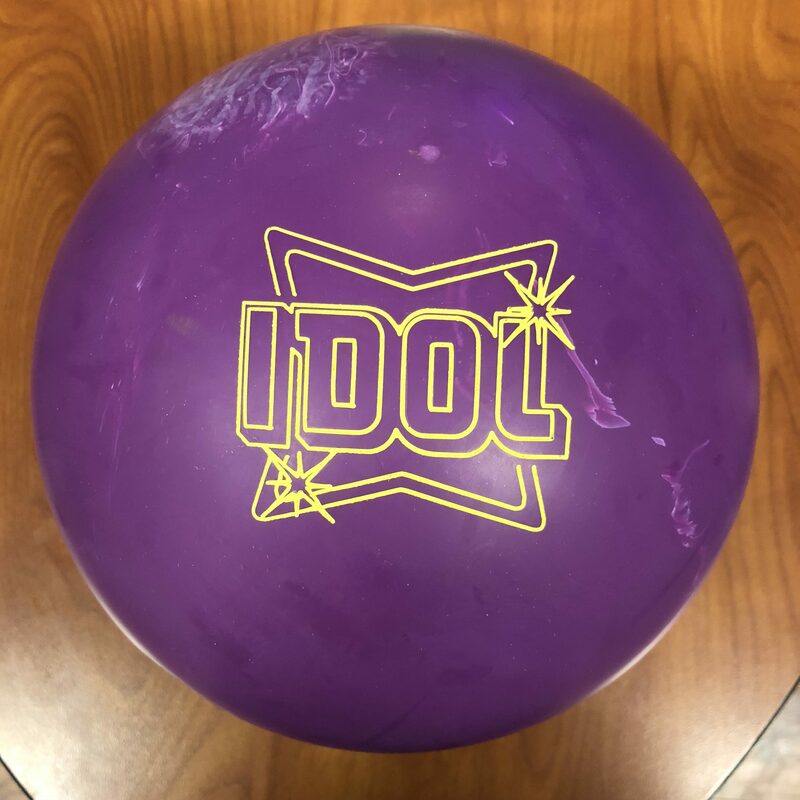 The Idol uses an even stronger nano content coverstock which is clear as it brings the transition a bit closer to the bowler but also makes it smoother front to back. That will likely provide a competitive advantage on tricky conditions. It’s almost like having a urethane that’s not urethane. Sean tests the Idol next and he saw a bit different reaction. On the one hand, he saw more hook than even the Code X as I did, he also saw a bit sharper aggressive motion downlane. We both found the Idol to be continuous but mine was a rounded heavy roll. Sean’s is a bit more hook set heavy roll but it was very effective for him. While not typically looking for this much surface on any pattern, he really had a pretty good look. There’s no hold missing in as the ball is simply too midlaney. 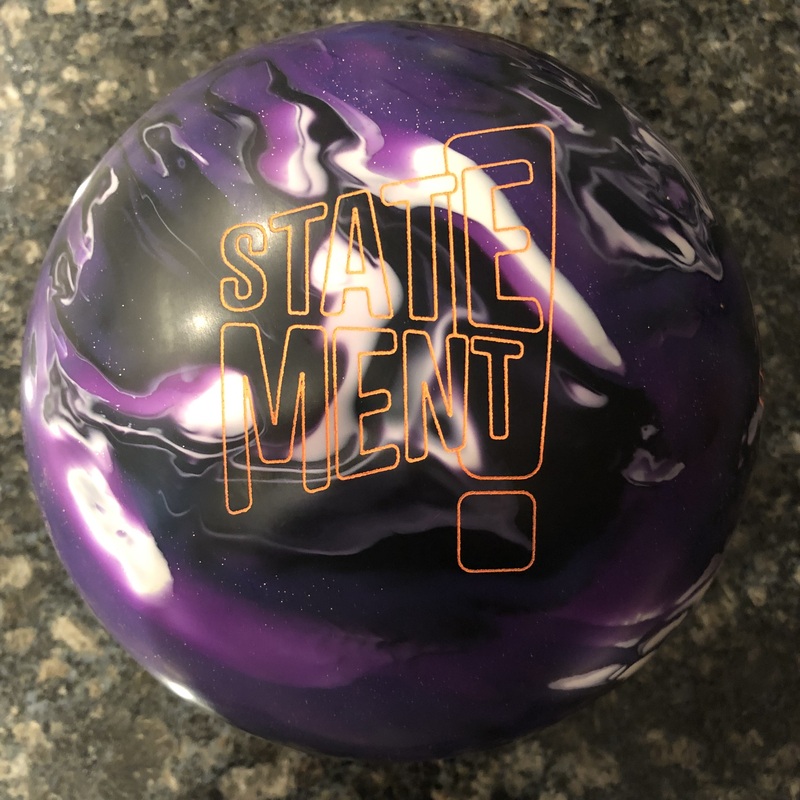 Bryan was looking for a strong symmetric compliment to the strong asym balls in his bag for when the asym sets just a bit too strongly and either needs a touch less motion or a touch more continuity. In the end he felt he had that. The ball didn’t appear as strong for Bryan relative to other equipment like Sean and I saw but still a strong midlane control motion. With the Idol, he had a good look feeding it to the friction and watching it drive hard from out rather than puking to the pins. That’s the advantage of the symmetric core in this instance. He was also able to get in and away from the outside friction and while the Idol is less than the Sure Lock, it was the perfect step down when he needs just a little less overall motion. On to Guy and once again it’s a showcase of raw power and speed. Still the Idol is clearly a strong and continuous ball. While pocket shots always crush the pocket, it’s the other shots that tell you more about the ball. Guy never blew through the breakpoint with this ball It’s too strong to do so. He was always deeper than the 4th arrow and can even loft the gutter cap and crush the pocket. 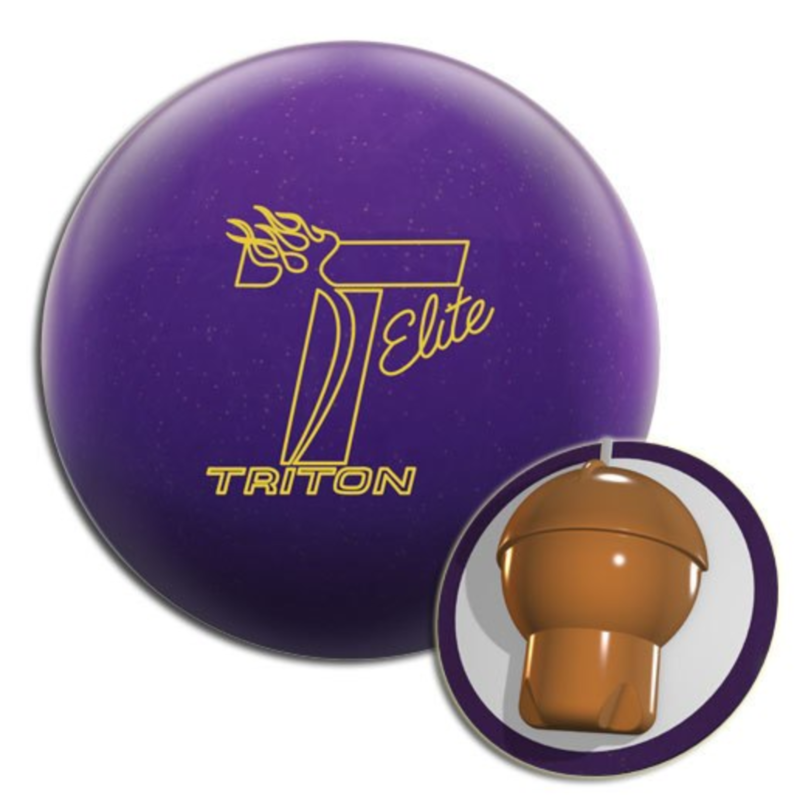 The Idol has the formula that should make it a really good ball for tough conditions. 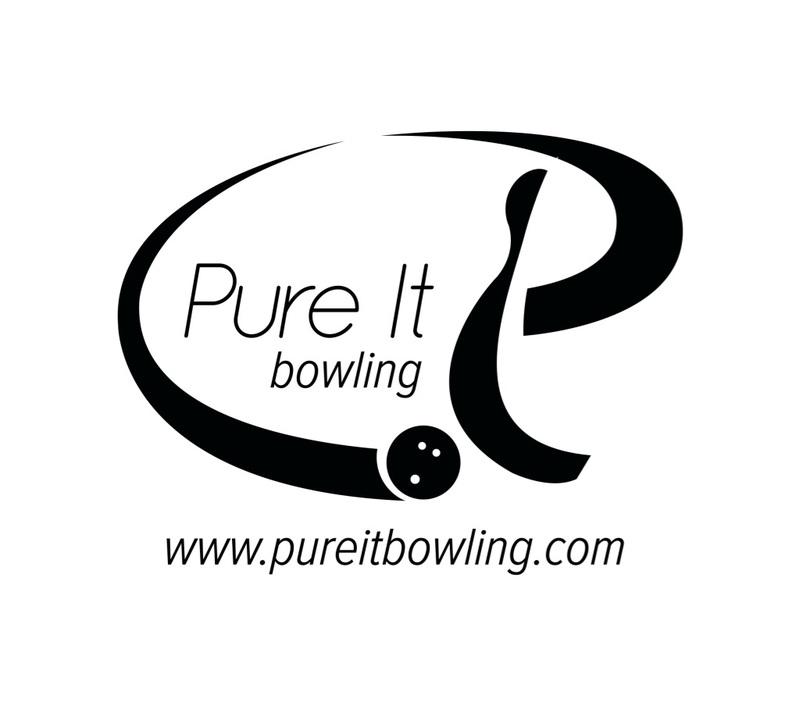 This strong but smooth combination of surfaced cover and core make for a very sport usable ball. While testing on the 48ft Eiffel Tower, we found the higher the rev rate the more the bowler was able to take advantage of the control. That’s only because of the length of this pattern. We all saw the smooth control look. However, while it was just at the lower limit of strong enough for me on this pattern, Bryan would be balled up for this pattern. Sean and Guy had zero issues. In fact, the Idol was even more boomy and continuous than the Code X almost making it look like a house shot…Almost.